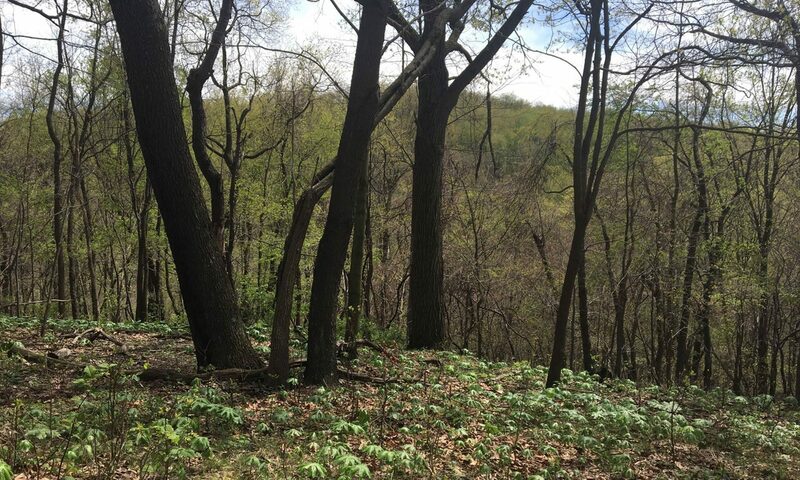 The Friends of Hays Woods are concerned citizens who advocate for Pittsburgh’s largest urban forest. We acknowledge the unique, important qualities of Hays Woods as an island of the natural world encapsulated within a dense metropolitan city. We understand that it is a unique asset to the city of Pittsburgh as well as the surrounding communities of Hazelwood, Hays, South Side and Baldwin who envision the forest as an ecological and community anchor of improvement. Encourage a transparent public dialog concerning the disposition of the entire Hays Woods forest into a public parkland. Defend the undivided contiguous woodland with interior forest patches to protect the integrity of the forest. Encourage conservation, restoration, and management all of Hays Woods’ diverse natural features using the highest world standards of remediation. Support the nurturing of wildlife and plant communities native to the Hays Woods ecosystem, and provide enhanced oversight to species of endangered, threatened and rare status. Encourage appropriate passive recreational use of Hays Woods by the public. Establish Hays Woods as a national model for the restoration of urban forests. Use Hays Woods as an educational resource for this and future generations. Be engaged in defining the long term role of the park or preserve. Click here for a script + slideshow (presented to the Mayor’s Hays Woods Task Force, 12 Sept 2018) that describes the Friends of Hays Woods group, the history of the site, its benefits as a natural area, and our goals for keeping it wild.